Before I get started, if I may, I would like to remind you that this month we honor some very, very important people: Mothers ( Mother’s Day – May 13th) and those military personnel who made the ultimate sacrifice in defense of our country (Memorial Day – May 28th). I cannot think of two groups of people who deserve our thanks more. So to mothers everywhere, we say “Thanks, Mom. We love you. You’re the best.” And to those men and women who made the ultimate sacrifice to ensure our freedom and way of life, with humble adoration and the utmost respect, “Thank you.” Now…on with the show. We’ve all heard the saying “April showers bring May flowers”. How true…how true. April showers DO bring May flowers. So, it’s time to go out and smell the awesome fragrances of late spring…flowers, fresh cut grass, the crispness of the morning air, and skunks. What? Did he just say, skunks? Yes I did. But we’ll get back to that furry little two-toned terror in a few minutes. If you have not seen the movie Facing the Giants, I highly, highly recommend doing so. Buy it even. It is in my top 2 favorite movies of all time. The other is Field of Dreams. Of course, if you’ve ever read any of my articles, seen me at the ball field, or been around me for more than 30 seconds it is not hard to draw that conclusion. I digress. 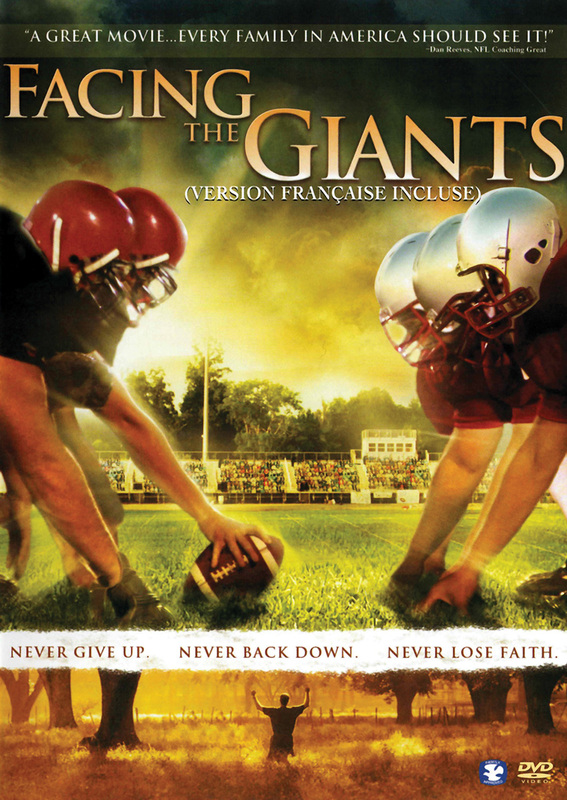 Facing the Giants is from the same people who made Flywheel, Fireproof, and Courageous. The Kendrick Brothers and the folks at Sherwood Baptist in Albany, GA, do it right. What a ministry they have. Anyway, there is a scene in Facing the Giants where Head Coach Grant Taylor (played by Alex Kendrick) tells his football team during a practice that, “Your attitude is like the aroma of our heart. If it stinks, it means your heart is not right.” Just then, one of the assistant coaches walks up to Brock Kelly, star linebacker and leader of the team (played by Jason McCloud), sniffs and shakes his head after he hears Brock whisper, “He sure is preaching today.” Coach Taylor asks him, “How’s your attitude, Brock?” “It’s fine,” Brock replies. Then Coach Taylor drops the bomb, “Then you’ll be okay doing the death crawl, right?” What follows the team drill and a short exchange between Coach Taylor and his team is, in my opinion, 5 minutes of the most inspiring, powerful, impactful, and motivating film footage I’ve ever seen. I won’t spoil it…see the movie. And if you’re a coach, of anything, it’s a must. Now…back to the skunk. It is absolutely amazing how the scent from the slight spray of a skunk can impact such a large area around it. 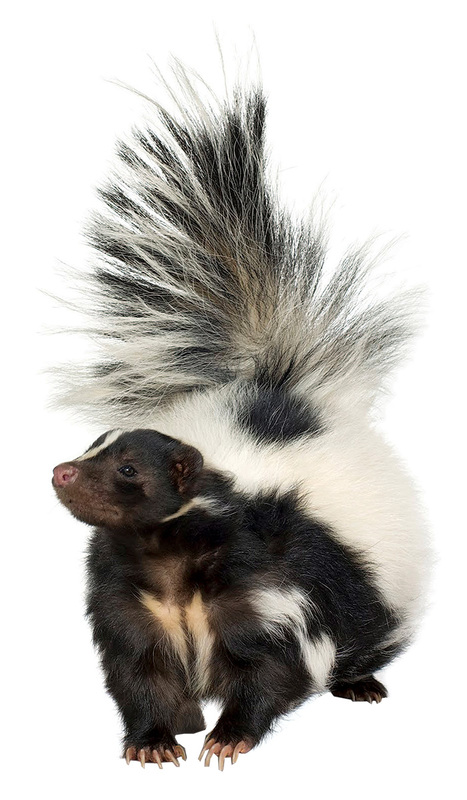 For those who have never had the benefit of experiencing the byproduct of a frightened or threatened skunk, let me tell you that everyone within a few square miles of the little guy will enjoy its distinct and rather undesirable scent. A bad attitude can have a similar impact. Just like the aroma from the skunk, the stench of a bad attitude can fill a home, permeate a business, a ball team, a church, or a neighborhood. Get just a little bit of the skunk’s spray on your clothes and the smell will accompany you everywhere you go…just like a bad attitude. And just like that little skunk’s spray, whoever comes in contact with it takes the smell with them…everywhere they go. Before you know it that smell (a.k.a. a bad attitude) has impacted multiple homes, multiple businesses, multiple ball teams, multiple churches, and multiple neighborhoods. Until next time…keep it real. And, Armor Up! Also…BIG NEWS: Servant Warrior Ministries is on the air! Servant Warrior Radio hit the airwaves in April and can be heard every Friday morning, 6am CST (7am EST), on KJSL TruthTalk630, St Louis, MO. Join us! It is also streamed all over the world online at www.Truthtalk630.com . Visit www.ServantWarriorRadio.com for more information, stations, listings, and times. The above article is from Power Source Magazine, May 2012. The actual article can downloaded HERE.